QTS digital Advanced Services Pvt. Ltd. are one of the fastest growing company in Bareilly providing electronic CCTV Camera Surveillance, & Access control services. 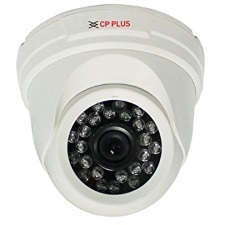 We provide best in class CCTV security services with latest DVRs, Hard Drives, CCTV cameras etc. to secure your home or business. We also provide wireless security services in Bareilly. Our company is constantly developing and growing & our mission is to provide best solution and services that helps everyone in best price.